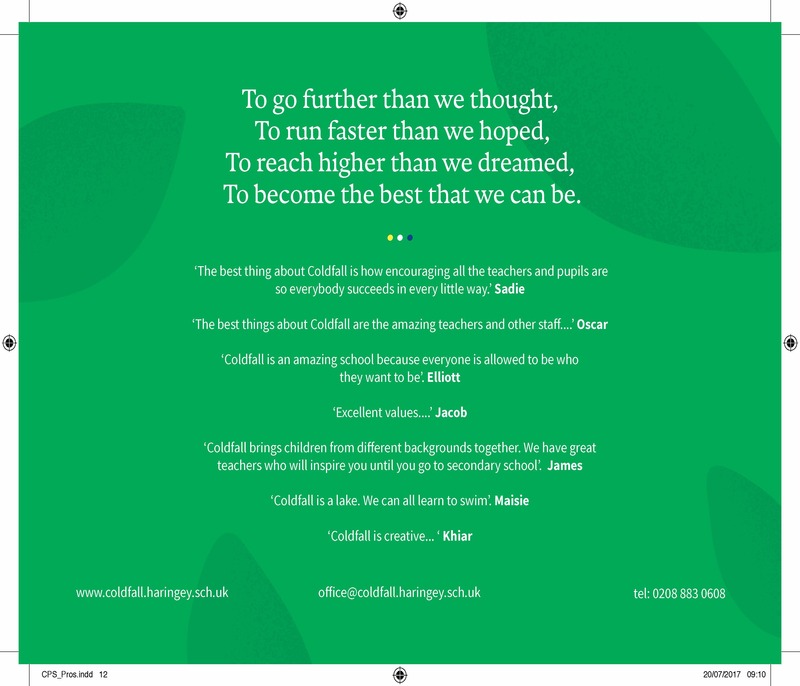 Coldfall have had a nursery for ages 3 and above for over 20 years, and have recently extended the hours of provision to 8am – 6pm every week day. 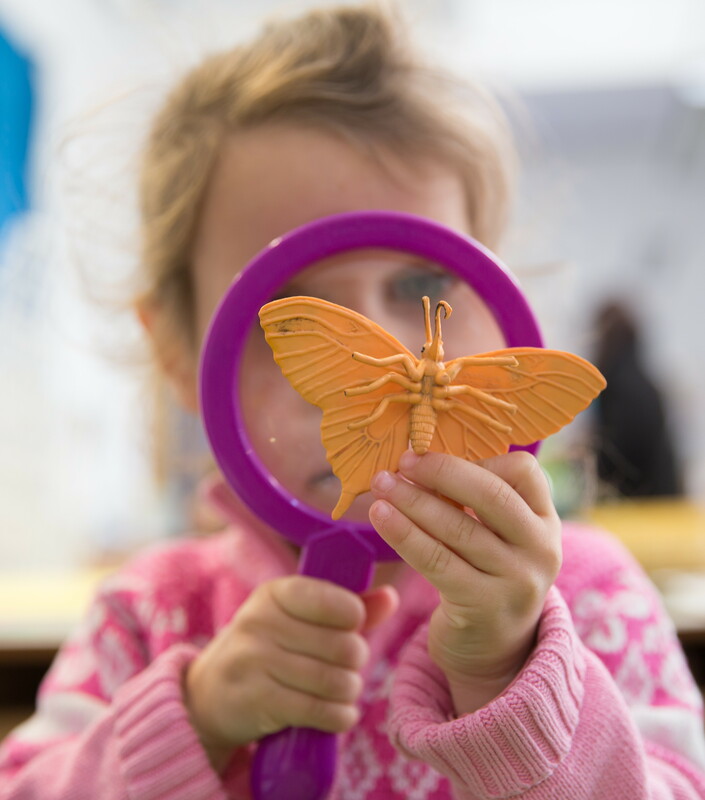 We are an Ofsted registered Nursery, and accept the Government “free childcare hours” of 15 or 30 per week. We are a 3 form entry school (3 classes per year) with 6 year groups. There are currently 671 pupils on the school roll. 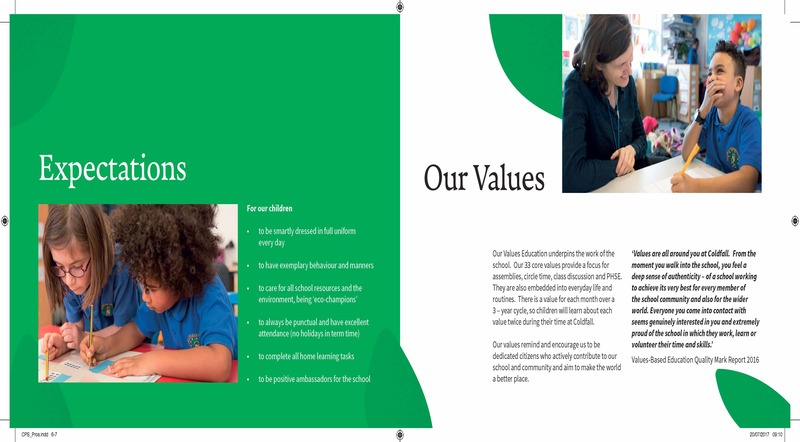 You can download a copy of our prospectus at the bottom of this page. 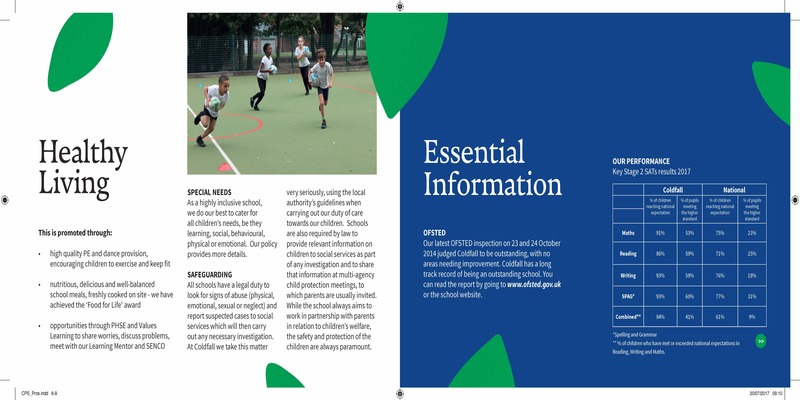 All admission applications to Coldfall Primary School from Reception Class to Year 6 are handled by Haringey Council and our admissions policy is that of Haringey Council, with priority given to children in local authority care and children with special educational needs, followed by children with brothers and sisters already at the school and then those living closest to the school. Our admissions number is 90 for each year group. Parents can apply online at www.haringey.gov.uk or ring the Haringey Schools Admissions office on 020 8489 1000 to consult Haringey Council’s Schools Admissions department. There is one intake per year and children start school in the September before they turn five years old. 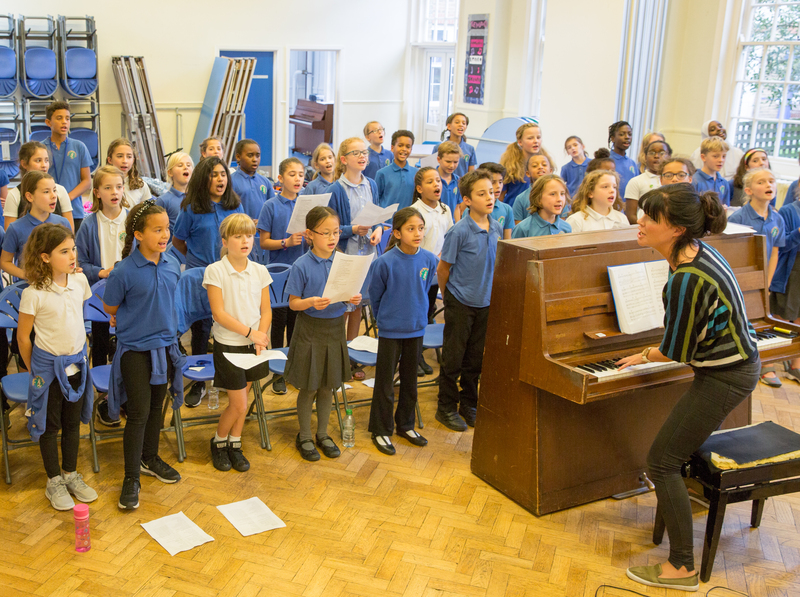 The waiting list for all year groups is handled by Haringey Council School’s Admissions department. Just moved to the area and your child is already school age? 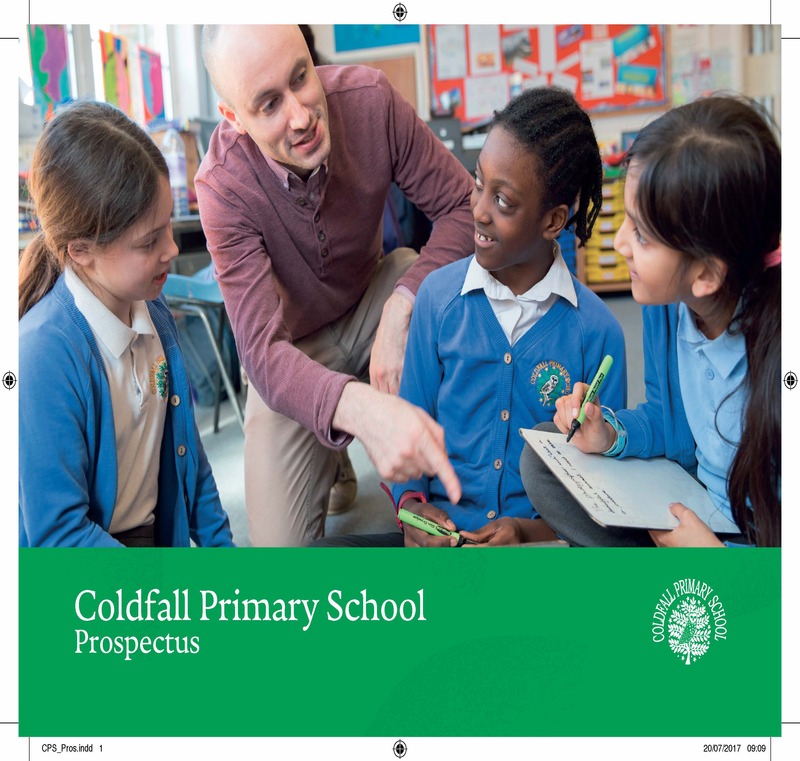 If you are considering applying for an In-Year place at Coldfall, please first consult Haringey on 02084891000 and ask to put your child’s name on the waiting list. The school does not administer the waiting list and places are allocated by the council. 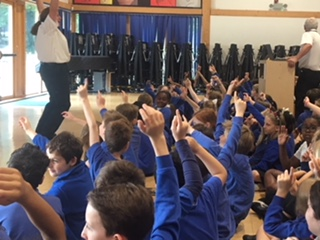 The Head Teacher shows groups of prospective parents around the school weekly during the first term of the school year and periodically after that. It is essential to book a place. Please do not bring children as you will be visiting lessons and there is a limit on the number of people who can attend. The tour usually begins at 9.30 a.m and it lasts around an hour. Prospective parents are encouraged to read the school prospectus before applying for a place for their child/ren and explore this website. Please fill out the form below to book a place on the next tour.